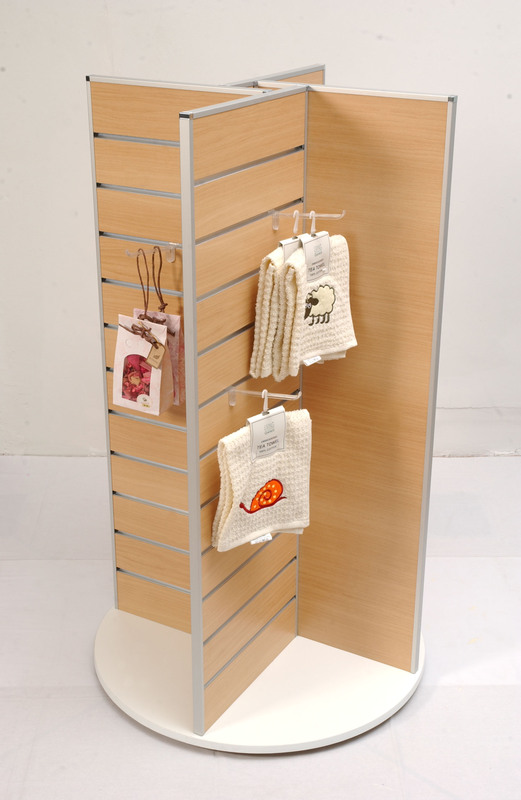 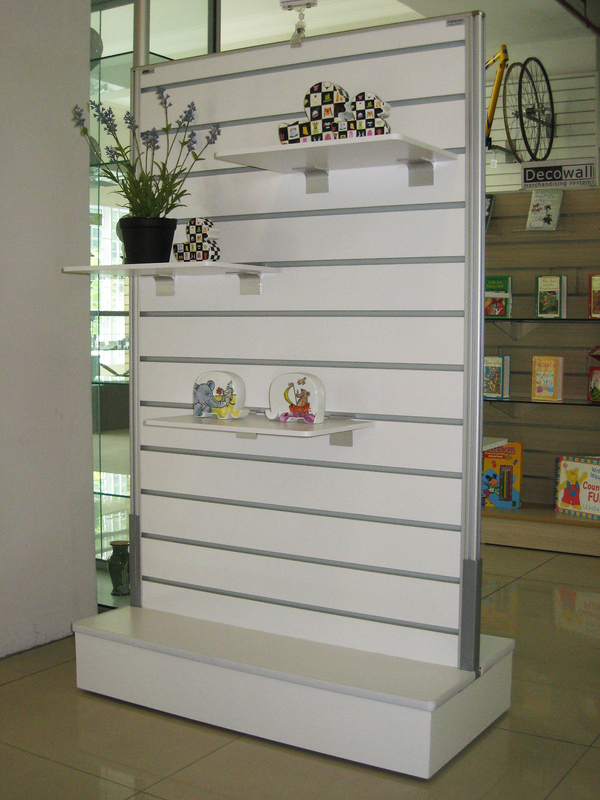 We fully understand the importance and need for creativity when displaying merchandises in a retail outlet. 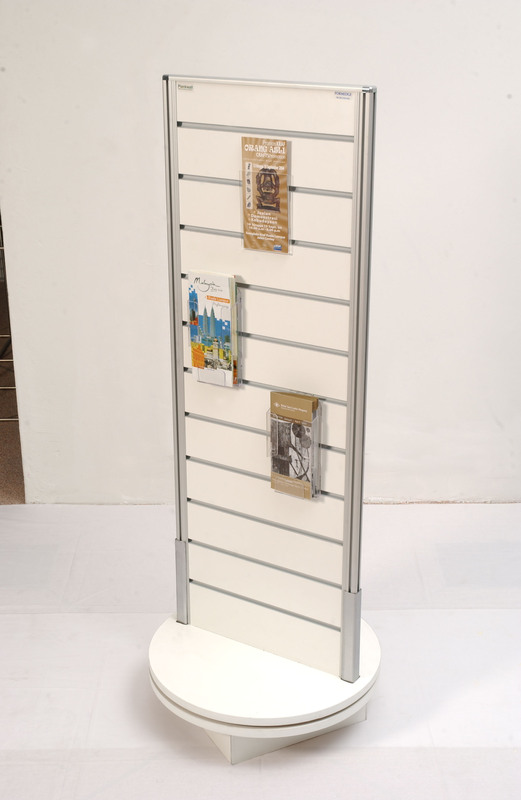 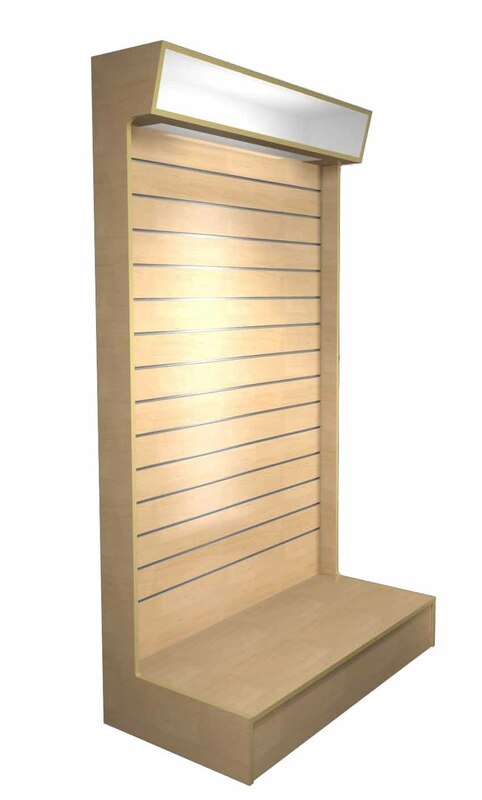 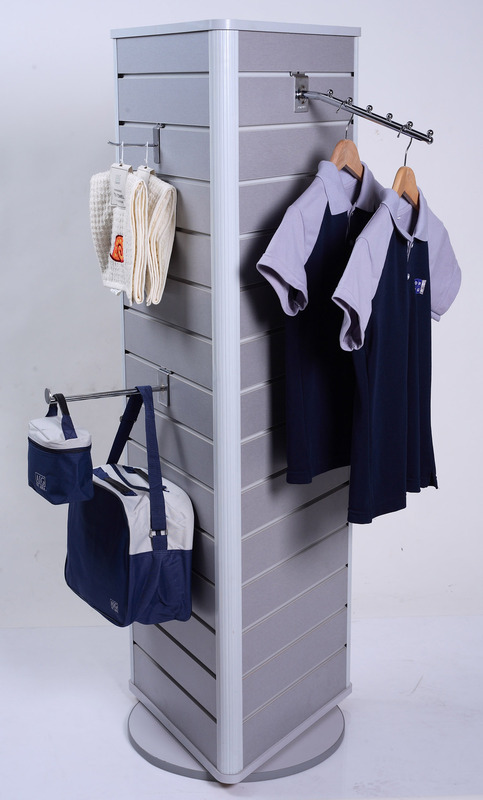 This is why we have also introduced Decowall free standing display units of which some of the designs are ideal for ‘highlighting new products’, ‘promoting selected existing products’ or simply strategically positioned to attract attention from shoppers. 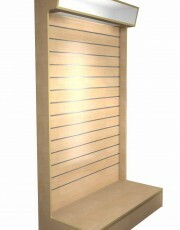 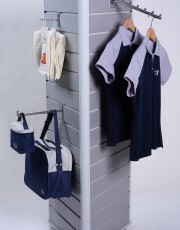 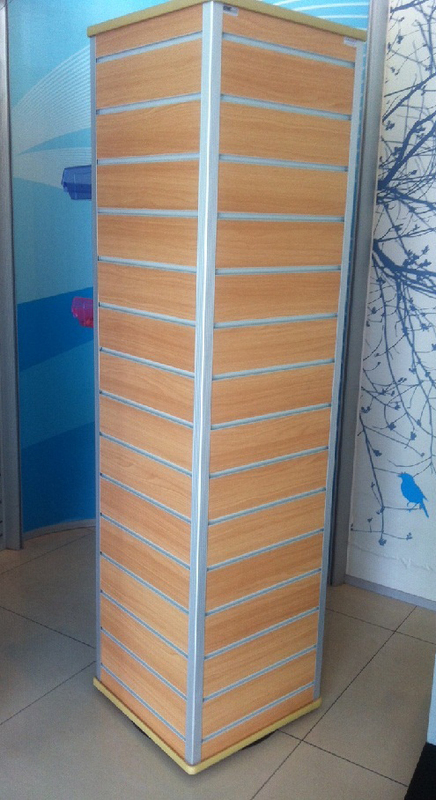 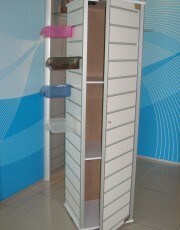 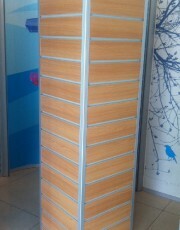 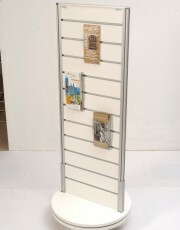 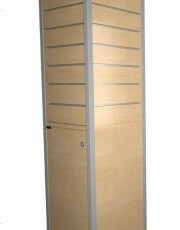 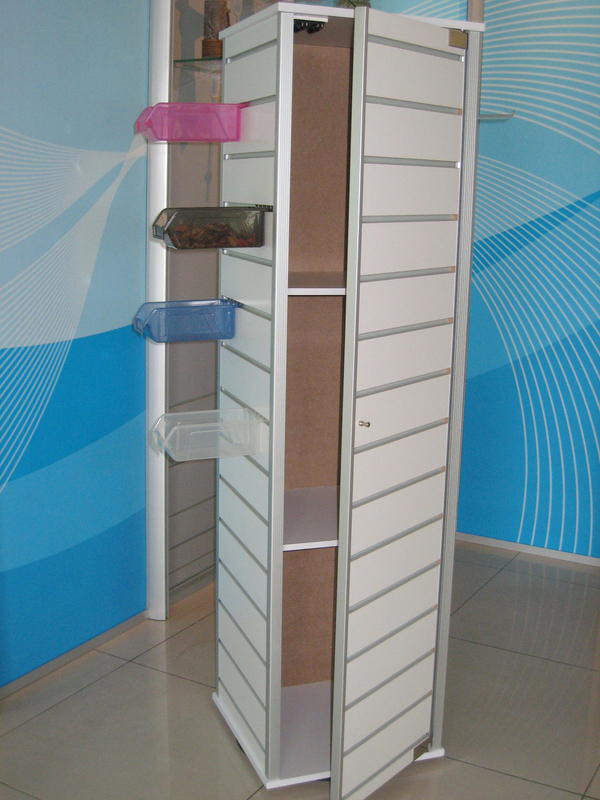 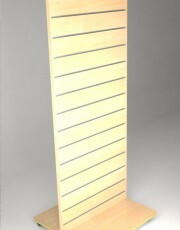 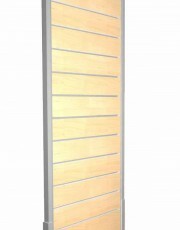 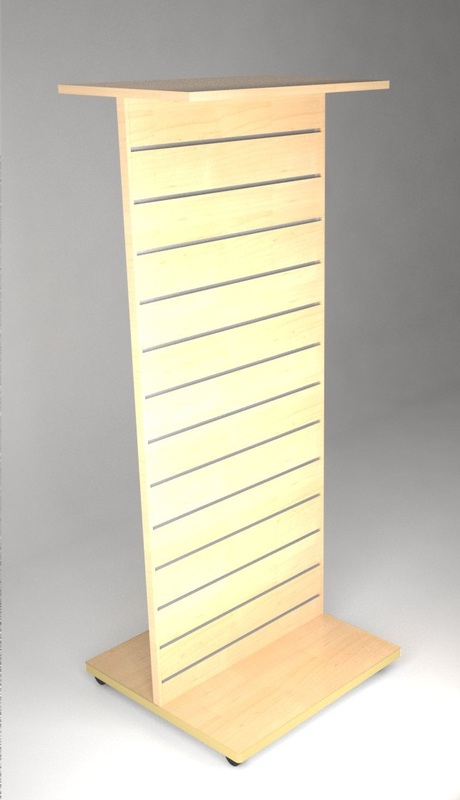 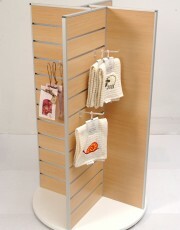 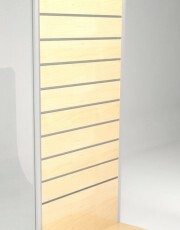 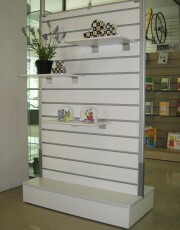 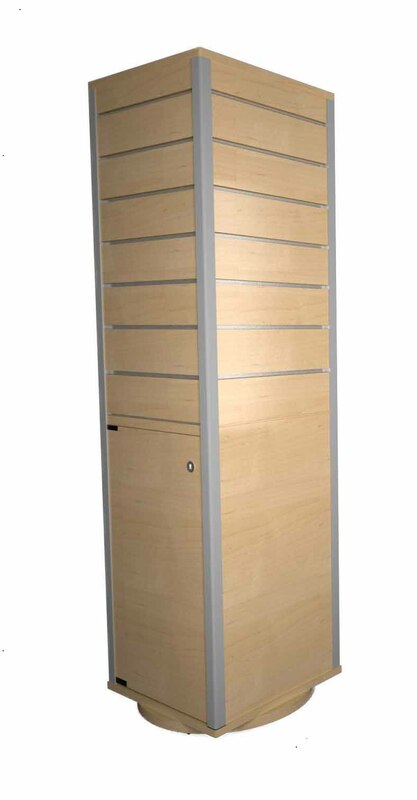 Special features of these free standing units are their compact sizes, diverse designs with or without rotating bases.